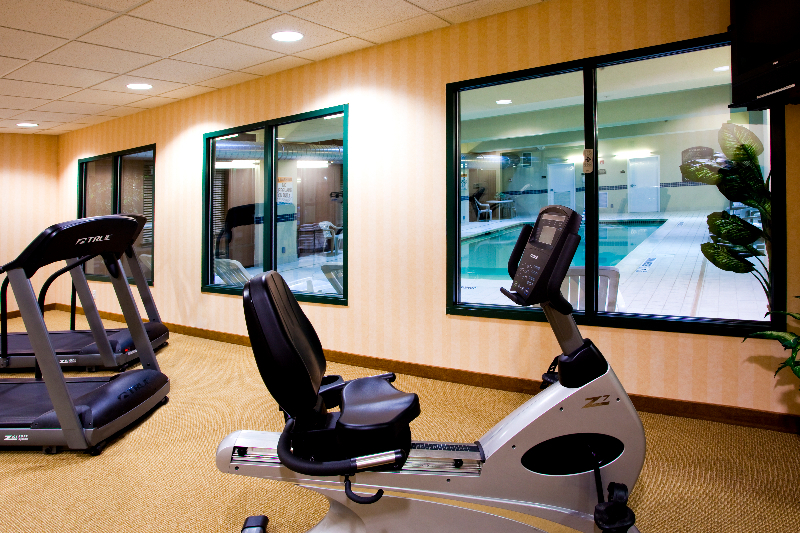 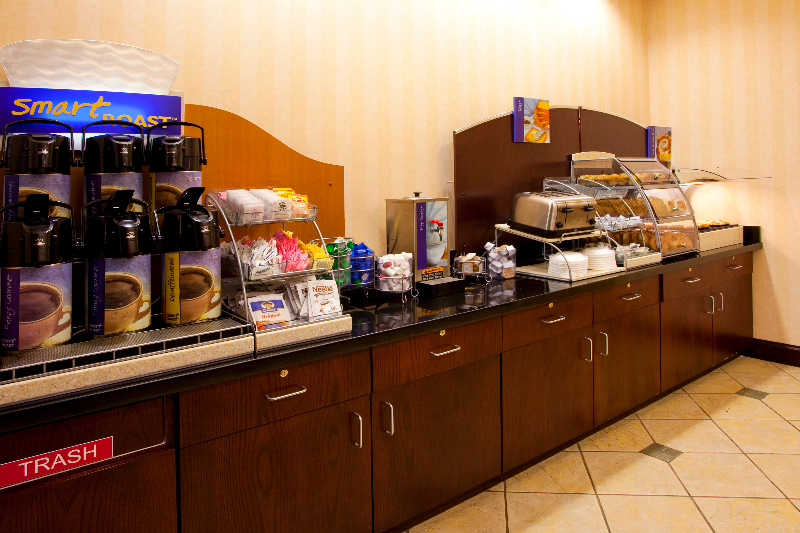 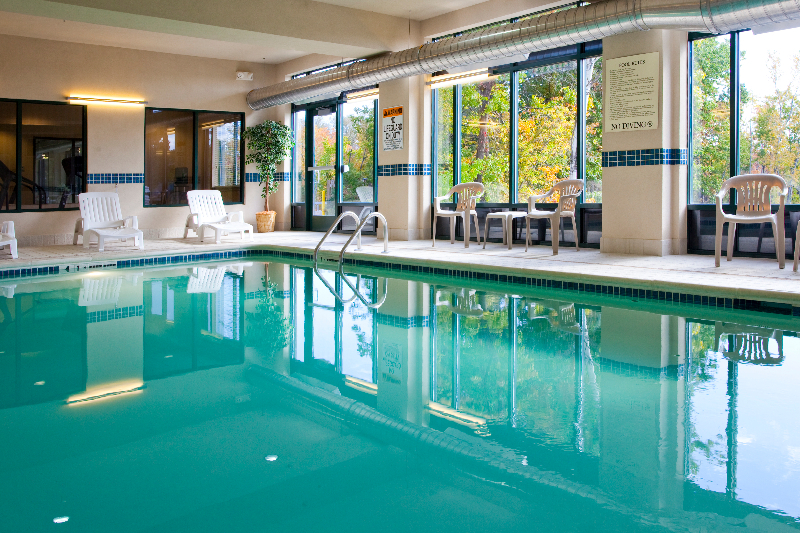 Savor our complimentary Express Start hot breakfast each morning and relax in our indoor heated pool. 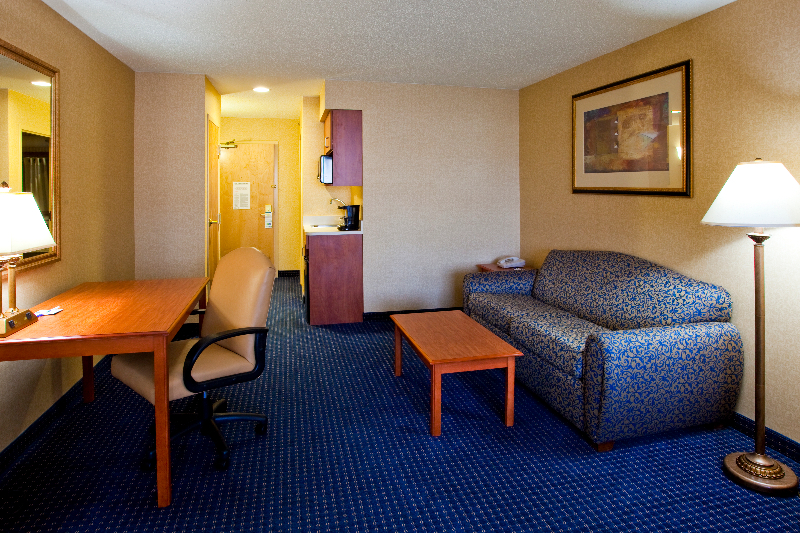 Guests experience complimentary Wi-Fi in our 95 well-appointed rooms and in public spaces. 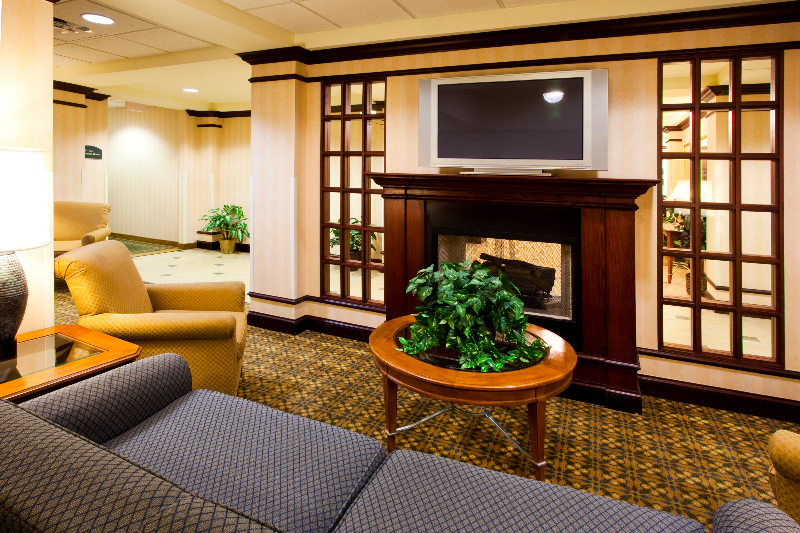 We offer complimentary shuttles to and from Hancock Airport, the Regional Transportation Center (Amtrak and Greyhound), destinations within 3 miles of the hotel and DestinyUSA. 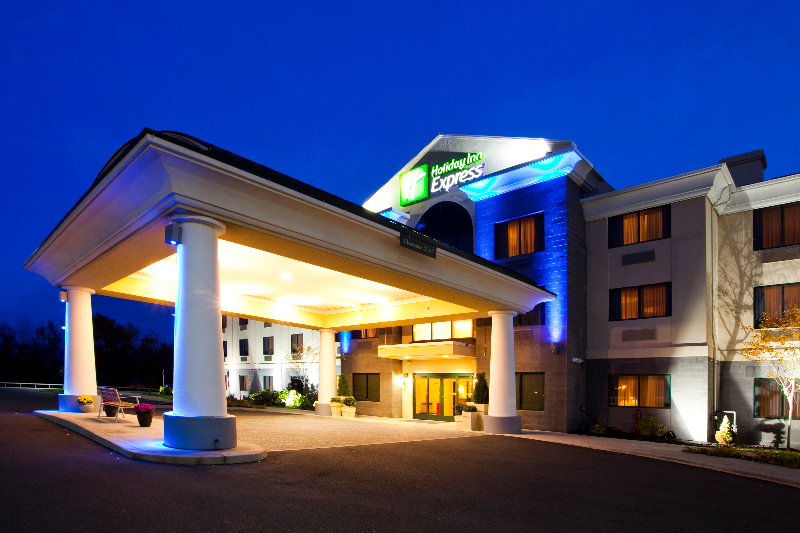 No need to rent a car if your business destination is within 3 miles of our hotel as our shuttle service is available for you. 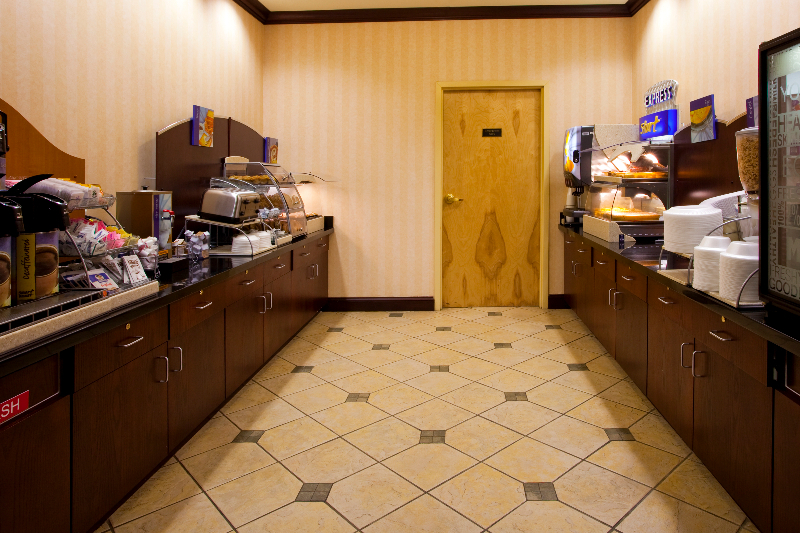 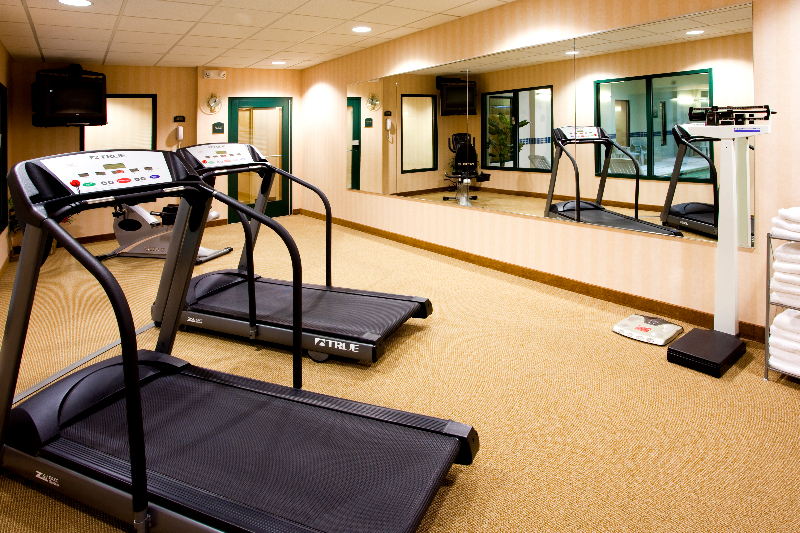 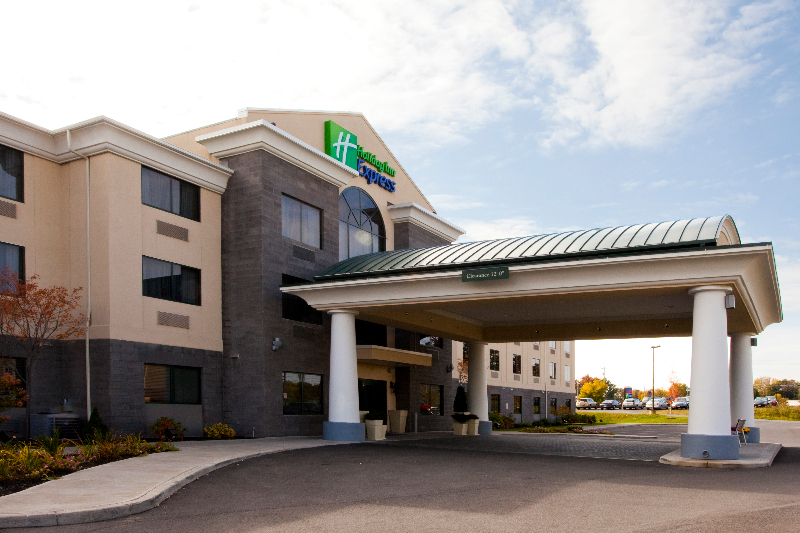 A smoke free facility, the Holiday Inn Express Syracuse Airport is conveniently located off Interstate Route 81 and is within minutes of the NYS Thruway and downtown Syracuse. 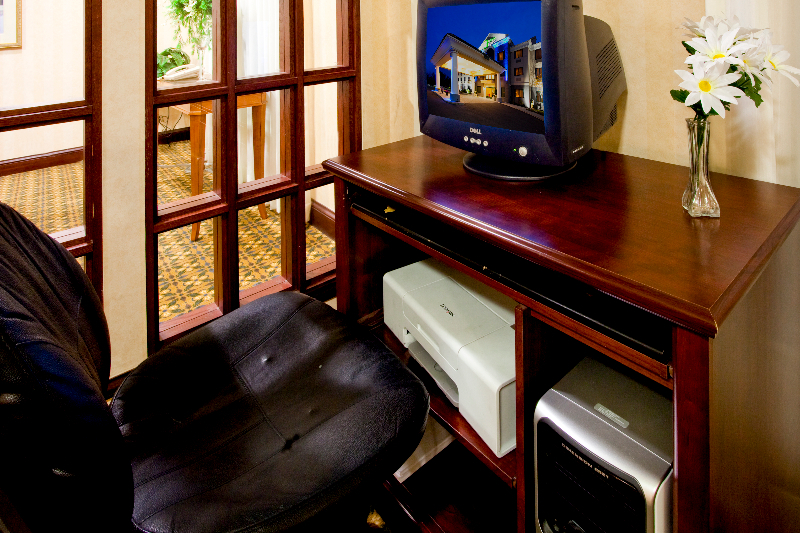 Rooms available with mini fridges, microwaves and coffee makers. 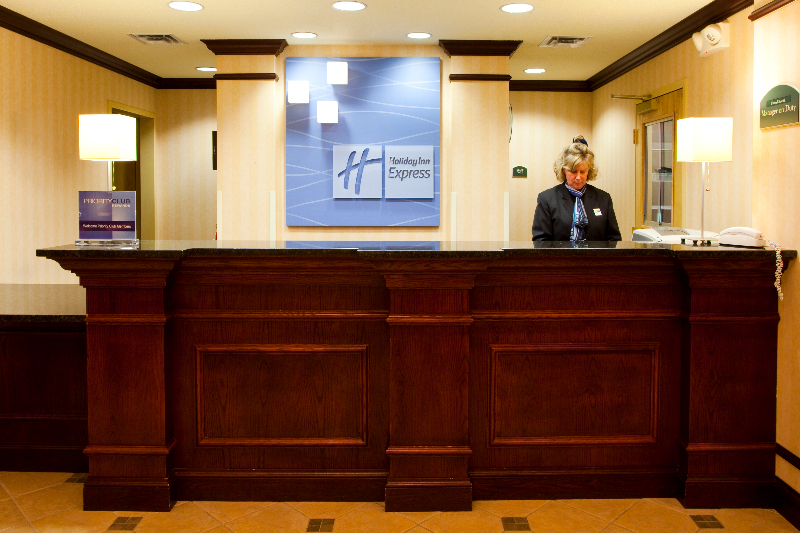 The IHG Rewards Program allows guests to earn points for their stay! 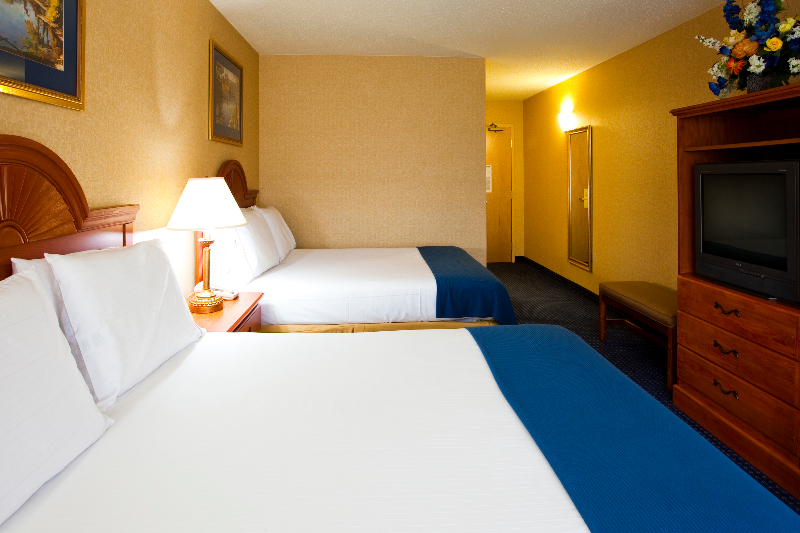 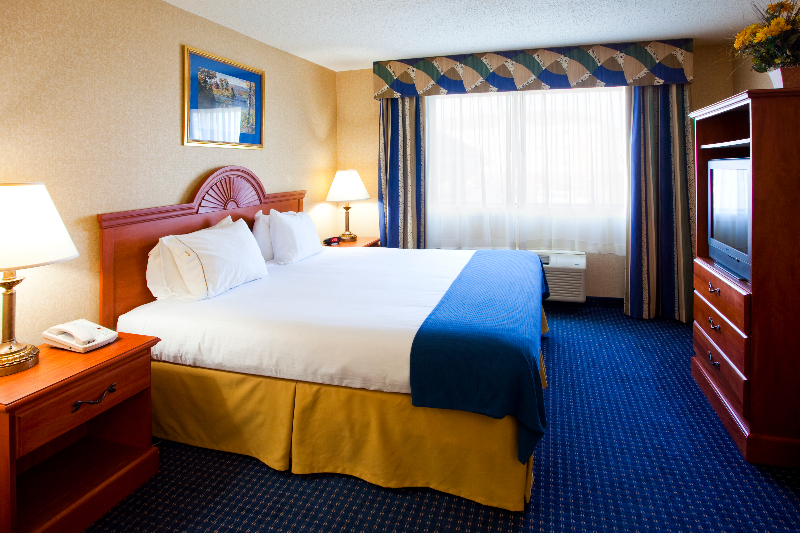 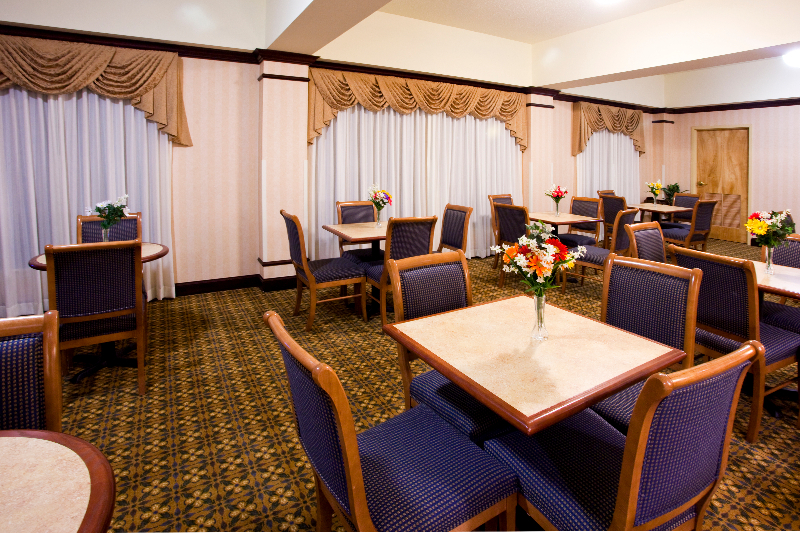 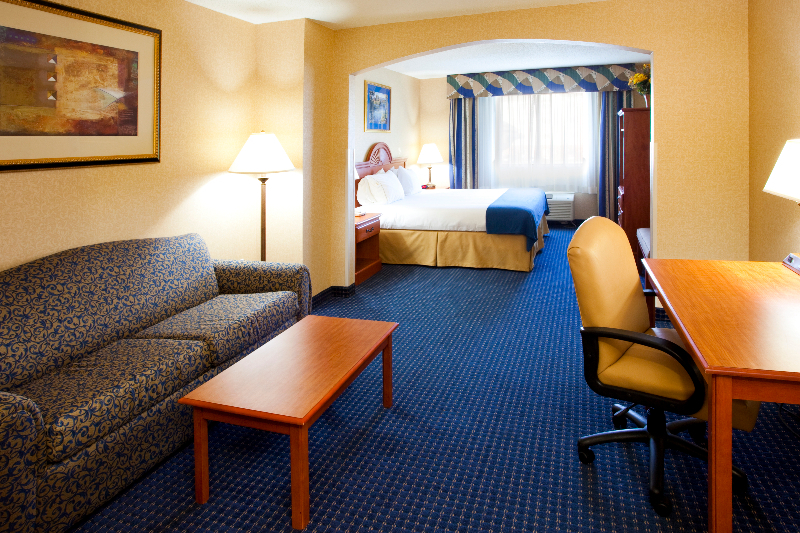 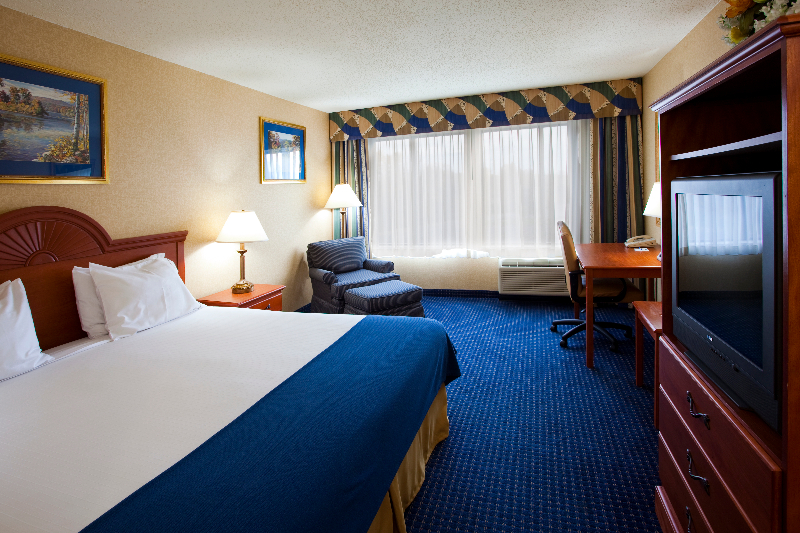 Corporate rates and preferred rates are available as are special rates for all groups utilizing 5 or more rooms. 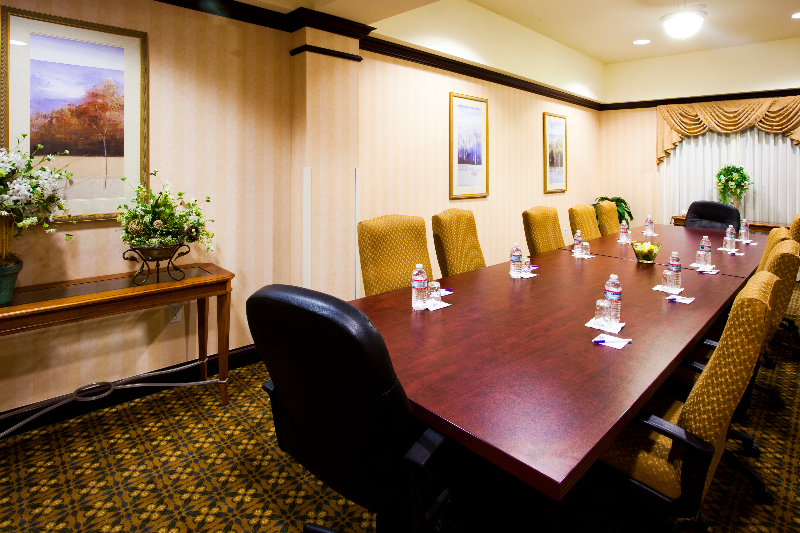 Meeting space available full or half days.